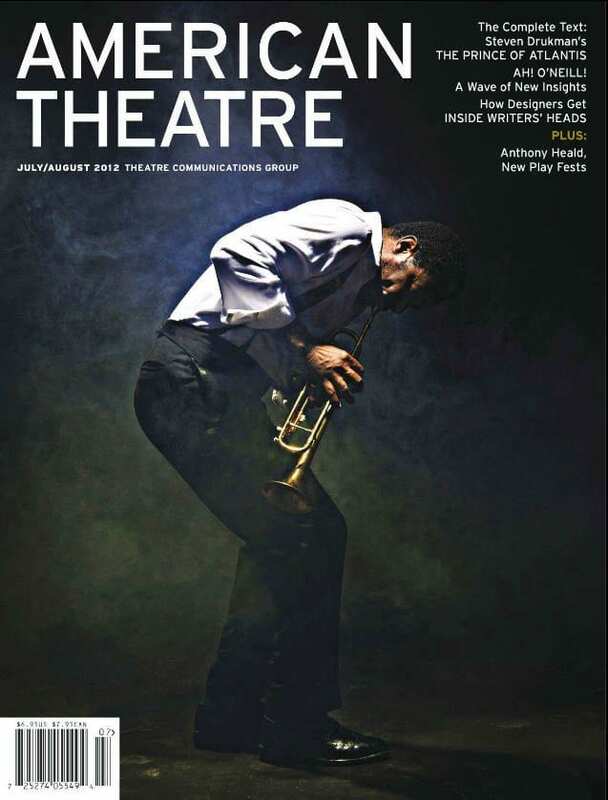 American Theatre Magazine has Kevin Sprague’s photos of John Douglas Thompson as Louis Armstrong (Satchmo) on the cover for the July/August issue and on an inside story. Nice to see that they used it to highlight this great actor and the interesting project he is engaged in this summer of 2012 with Terry Teachout’s “Satchmo at the Waldorf”. The shot they used was from a short session we did back in spring of 2012 with JDT channelling Armstrong in his own fashion.